IFBB figure competitor Eve Howe sentenced after pleading guilty to trafficking dangerous drugs. 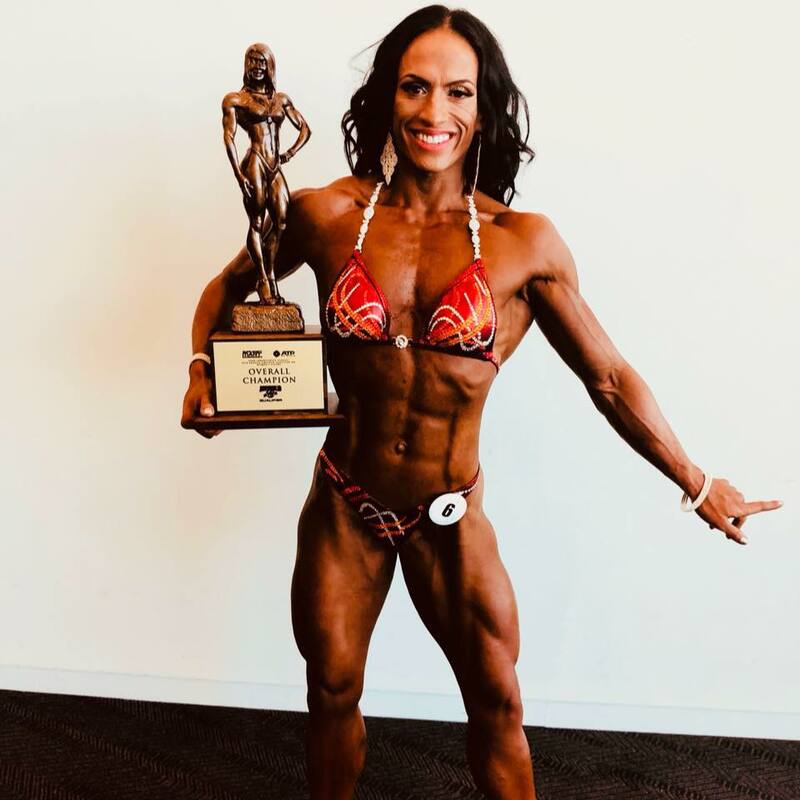 Eve Howe Rennard, an IFBB figure competitor who won the overall title at the 2018 Arnold Classic Amateur Australia, pleaded guilty to trafficking dangerous drugs (anabolic steroids) and knowingly/recklessly importing tier one goods without approval. Rennard was sentenced to two years in jail but was fortunate to be paroled immediately on December 6, 2018. Eve Howe was formally indicted along with her husband Shane Rennard for steroid trafficking in September 2018. Howe and Rennard have since separated probably in no small part due to the stress associated with the criminal proceedings. Eve Howe was given probation after “gutless” husband fled the country because he was not “man enough to face the music”. Rennard didn’t just leave his wife. He also decided to flee the country in order to avoid prosecution. Cairns Supreme Court Justice James Henry probably extended the leniency of immediate parole for Howe given that her husband was not “man enough to face the music”. Prosecutor Christ Moore told the court that Howe played an integral role in the husband-wife steroid trafficking operation. Howe was in charge of the operation while Rennard was away on business. She was involved in product pricing structure and proposed ways to avoid detection by law enforcement officials. Tony Kimmins, the barrister defending Howe, argued that his client was little more than a “secretary for the operation” Kimmins described Howe’s relationship with Rennard as one in which she merely did everything that she was told to do by her husband – including importing and selling steroids. Howe was reportedly raised to “obey the husband”. Howe returned to using her maiden name following the estrangement from her husband. Judging from her social media pages, Howe has moved on with her life. Meanwhile, Rennard’s whereabouts are currently unknown. An international arrest warrant has been issued for his arrest.